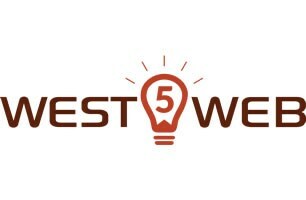 West5web - IT and Consultancy based in Brighton, East Sussex. Based in Brighton, West5web provide website design, website maintenance, website hosting and logo design to clients throughout the UK. We are a small company so can keep our costs relatively low without compromising on our excellent customer service.